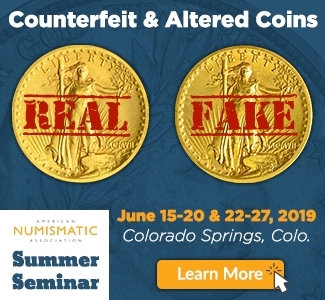 This summer, the American Numismatic Association (ANA) will conduct two weeks of educational seminars in Colorado Springs. These annual events, which are dubbed “Summer Seminar“, are one of the most successful educational endeavors of the ANA. Each year, around 400 individuals travel to Colorado Springs to attend classes in everything from coin photography, ancient coins and world coins to tokens. 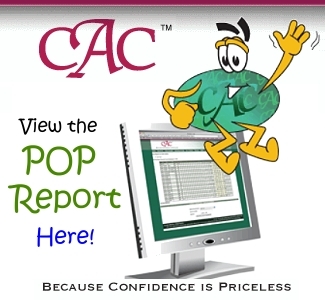 The most popular classes each year, however, are for coin grading. Several different class levels are offered. There are introductory classes for beginners, intermediate classes for those with some experience and advanced classes for those with enough skills. 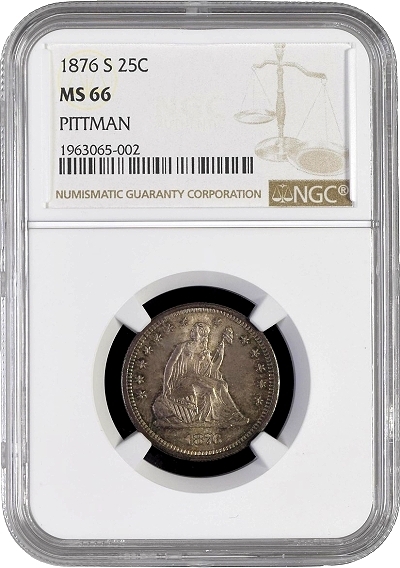 Each year, Numismatic Guaranty Corporation® (NGC®) sends out seasoned graders to teach classes. Most of the coin grading classes sell out. Other classes sometimes do not have enough students and end up being canceled. This year, I have volunteered to assist in teaching the course on advanced grading. I’m excited to share my 45 years of experience with the next generation of numismatists. If you’re interested in my class, sign up soon to avoid being shut out. You can register here. With third-party grading being so well-accepted, many might wonder why coin grading classes would be so popular. Furthermore, most of the coins on the market place valued above $500 have already been certified. If that’s the case, you might think there is no need to understand coin grading. To fully appreciate a series, or become a successful collector, understanding the basics of coin grading is very important. Nearly every collector I have dealt with over the years who has built an important collection started by trying to learn something about coin grading. This is one of the benefits of working with someone knowledgeable when building a collection. These individuals can explain the basics of coin grading they have learned from years of experience. There are several reasons to take the time to learn about coin grading. The most basic is that not all coins of the same grade are exactly alike. Some have natural toning that can vary from very light to quite dark. Sometimes coins are better struck than other coins in the same grade. Luster can vary, as well as the location of bag marks and other defects. 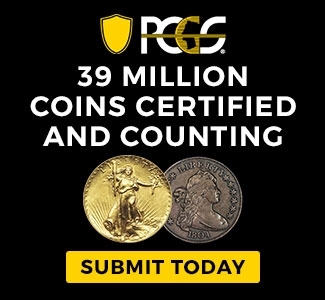 Nearly everyone with experience will encourage collectors to purchase the best coins they can afford. This includes buying the best coin for the grade. Knowing how to tell the difference can be vital to your long-term success as a collector. Learning to grade rare coins is not something that can be accomplished in one week. That is why the ANA offers three or four different levels of classes during Summer Seminar. I would suggest learning one series thoroughly before starting another. A coin dealer friend of mine once said: “If you learn to grade Morgan Dollars, you can grade anything.” This advice is a bit oversimplified, but it is on-target about becoming proficient with one series before moving on to another. Thinking About a Career in Numismatics? 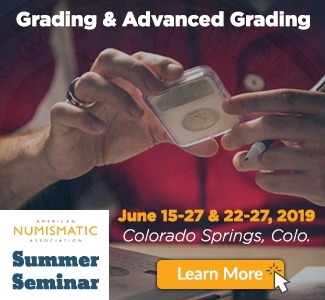 The Summer Seminar coin grading classes are also popular with anyone trying to start a numismatic career. Many numismatic firms send employees there each year to learn the basics or sharpen their skills. 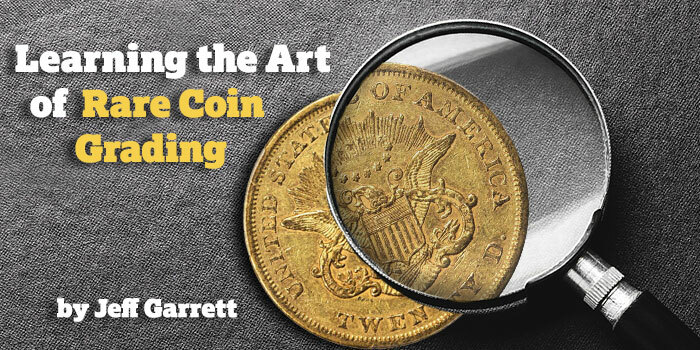 Understanding the basics is vital for anyone wanting to work the counter in a coin shop. It’s hard to buy coins from anyone if you can’t grade them accurately. There are dozens of successful coin shop employees around the country who started by attending the ANA Summer Seminar grading classes. There are even quite a few who are now superstars on the bourse floor or grading rooms. Several of these alumni now volunteer to teach classes each year. One key reason to learn about coin grading is to more completely understand rare coin values. Anyone purchasing a coin needs to understand whether the coin being offered is a good value. Sometimes the coin being offered at a bargain price might not be worth purchasing if the coin has negative eye appeal or just barely makes the grade. On the contrary, anyone who understands coin grading can better decide whether a coin with great eye appeal is worth paying a huge premium for. 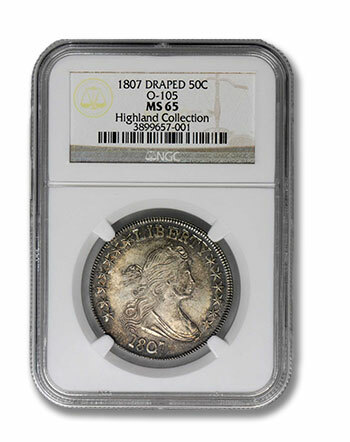 Most successful collectors also make an attempt to assemble a collection of coins that are of similar quality and appearance. This will be a huge benefit when it comes time to sell. Another fact that should be mentioned is that the ANA offers shorter versions of these classes at major rare coin conventions around the country each year. The World’s Fair of Money held each year offers several educational opportunities. These classes are not free to attend, but will probably be one of the best numismatic investments that you ever make.